Les Rogers is a third generation Arizonan and was born and raised in the agricultural community of Casa Grande – just south of Phoenix. His maternal family settled in Eastern Arizona from Mexico around 1880. His father arrived in Arizona from Missouri in 1947 working for Southern Pacific Railroad. Les attended the University of Tulsa in Oklahoma, majored in broadcasting and has worked in that industry since 1978. He has been employed in production and news for three different TV stations and since 1987 has run his own production company, Canyon Productions. In addition to being an independent writer, producer and director, he has also served as Director of Photography for many syndicated television programs, including several popular paranormal programs such as Sightings and Encounters. He additionally works as a photojournalist for major news and sports networks throughout the world. His other diverse pursuits include public speaking, performing as voice talent for TV and radio productions and stand-up comedy. 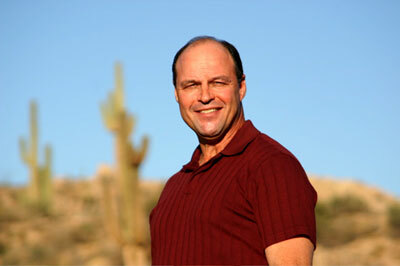 Les lives with his loving soul-partner and wife, Allyson, in Scottsdale, Arizona.